Evidence suggests that extracurricular activities at school provide a safe environment for adolescent growth while preventing students from starting bad habits like smoking and drinking. Even so, participation isn’t universal. If you’re looking for a safe, fun activity for your child with lots of extra benefits, archery is the way to go. 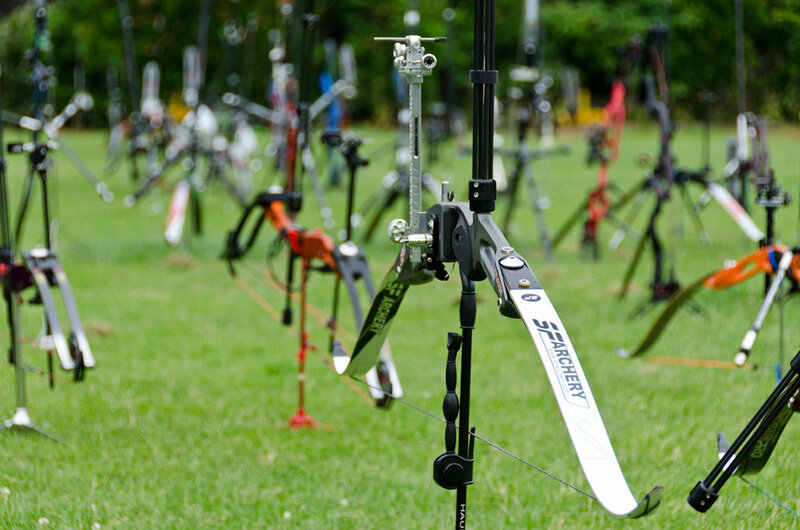 Is your student ready to try archery?